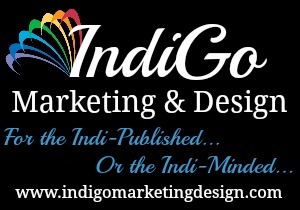 My guest today is Londra Laine, talking about her thought-provoking new MM romance novel, Living On The Inside. Londra, it’s great to have you at the Naughty Corner. Thanks for having me! 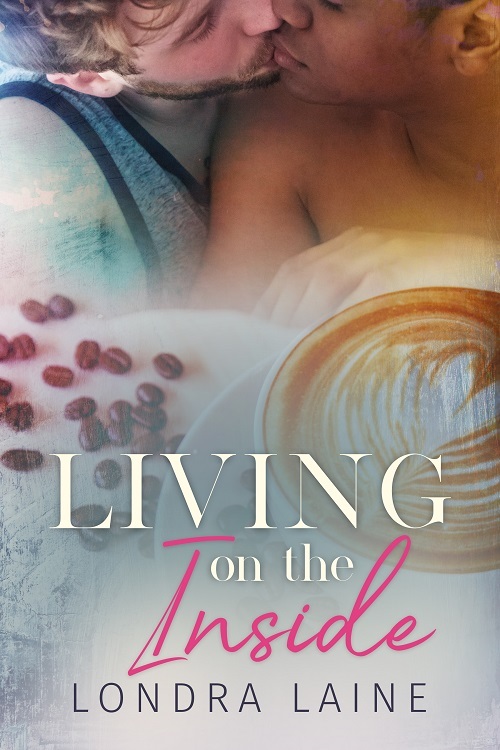 I’m so thrilled to be featured on the blog and to share a little about my new release Living on the Inside. This is my third self-published book and it marks my one-year authorversary. Here is a little background about what inspired the book. Adrien and Micah have both spent much of their lives feeling like outsiders and then they meet each other. Micah is formerly incarcerated and out of work. He’s living in his baby mama’s guest house, trying to reconnect with thirteen-year-old son. Adrien is a successful business owner with a traumatic secret he’s been carrying around. Neither of them are looking for a relationship, and at first glance, the two seem like an unlikely pair. Adrien is Micah’s boss, they’ve had different upbringings, and neither of them trusts themselves. But eventually the co-workers become friends, then lovers and there is plenty of tension along the way. For this book, I didn’t want the central point of tension to be the stereotypical bigoted families or the evil female ex. I wanted to show what I’ve personally experienced and seen with a lot of my own friends and family. Exes with great relationships and friendship, families that love and support their LGBTQ family member, but may have other family tension and problems. Bigotry won’t ever go away and I certainly don’t want to downplay that in any way. But I really wanted to focus on other family dynamics where my characters’ orientation isn’t central to the conflict. My main characters are also an interracial couple. You should know that I am black, so writing black characters comes naturally to me and I understand the black experience first hand But I will say, the black experience is a human experience. As a kid, I saw more negative portrayals of black people than positive, so it’s important to me to show that black people are just people. We are multidimensional with the same interests, worries, and dreams as everyone else. The Bright Bean coffee shop, Adrien’s cafe in the book, is inspired by a coffee shop I began frequenting when I was about thirteen, much like Caleb. I did community theater as a teenager and needed a place to do my homework between the end of school and the start of rehearsal, so I’d study at a coffee shop near the theater and rehearsal space. Whenever I go back home, I still visit the coffee shop. Londra is giving away a $25 Amazon voucher to one lucky reader. You can enter the Rafflecopter giveaway here.